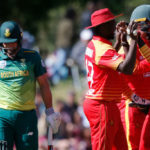 Former Proteas spinner PAT SYMCOX says a lack of patience and application is undermining the Proteas’ batting performances. 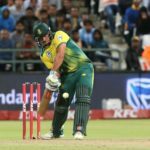 Christiaan Jonker believes he has the ability to finish off games in the No 5 or 6 position in the Proteas side, writes KHALID MOHIDIN. 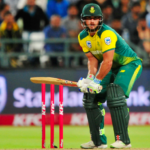 Warriors batsman Christiaan Jonker is the new cap in the Proteas ODI squad, with Dale Steyn and Imran Tahir also recalled. 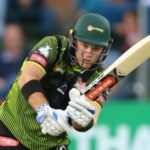 Christiaan Jonker’s brilliant innings of 49 off just 24 balls at Newlands in Cape Town is our Play of the Day. 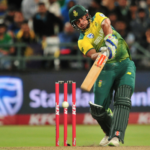 A disciplined bowling performance gave the Warriors their second Ram Slam win when they beat the Dolphins by one run in Port Elizabeth. 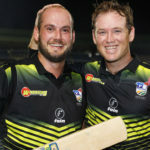 Colin Ingram’s outstanding 89 propelled the Warriors to their first win of the season, beating the Highveld Lions in the Ram Slam double header at Newlands.